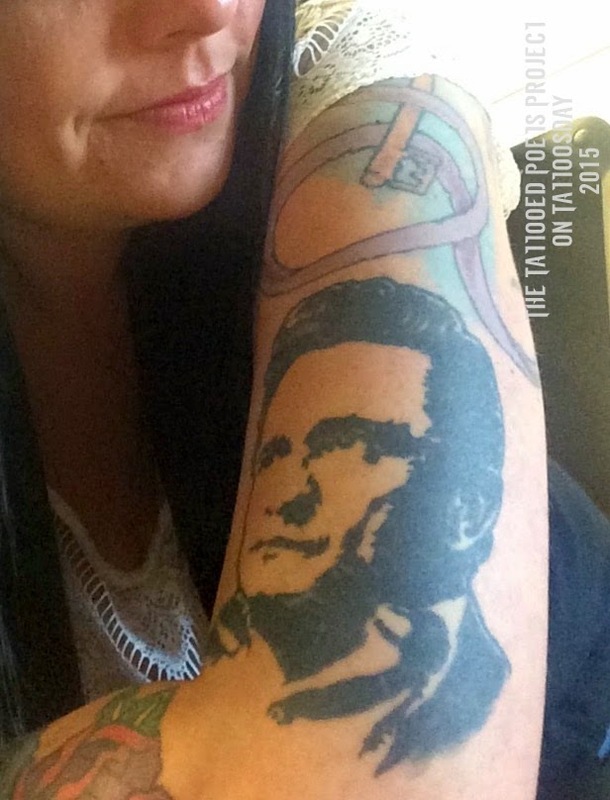 "I had my Johnny Cash tattoo done (at Pagan Tattoo of Edmonton in Edmonton, Alberta, Canada by Sean Tracy) to honour the artistry and work Johnny Cash brought to the world. He sung about (and advocated for) the underdog, the prisoner, and very noble but unpopular opinion. He was a rebel with a cause and his life changed mine." What wounds do you wear? Or is it joy that you share? to share you with the world. 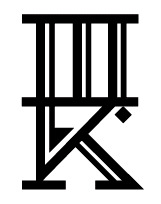 now your proud symbol of regretful whim. like many stained souls have been. Chantele Theroux is an editor, poet, and writer based in Edmonton, Alberta, Canada. Her works express the resonance of personal creative force driven to reflect the brilliance buried in the dark and shadow of the soul. Reveal the rock 'n' roll of your soul and it will be the exquisite end of life as you know it. Visit her on Facebook or at chanteletheroux.com. 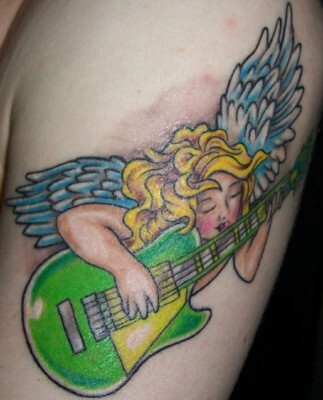 Thanks to Chantele for sharing her cool tattoo with us on Tattoosday's Tattooed Poets Project!